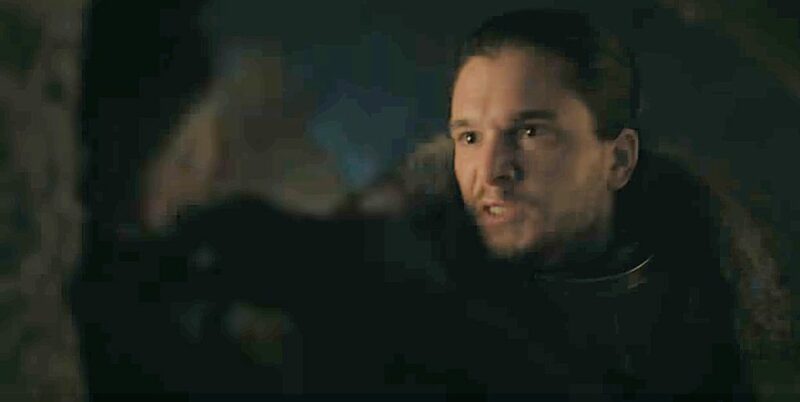 After a lot of teasing, we’ve finally gotten a proper Game of Thrones Season 7 trailer and one thing is clear: War is here. There’s no more waiting, and according to Nikolaj Coster-Waldau aka Jaime Lannister, it’ll hit at a faster pace than we’re used to. As far as I’m concerned, that’s great news; we’ve become a little too accustomed to some of the past meanderings. 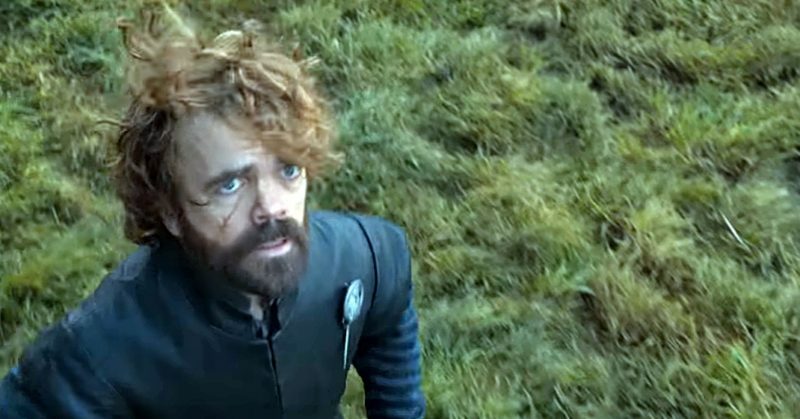 The full trailer features alternating voiceovers, beginning with Cersei and Daenerys, with both queens stating their intentions to crush whomever stands in the way of their seat on the Iron Throne, and there are the usual foreboding shots of rushing troops, flying dragons and serious-expressioned favorites’ faces. 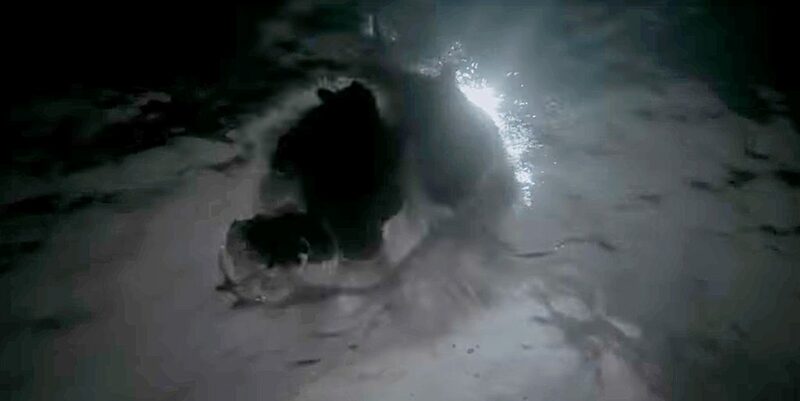 But, those clever showrunners, Benioff and Weiss are also up to their usual tricks, hiding tidbits in the darkness. 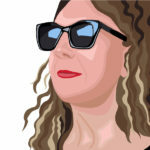 Have a look, and then we’ll get on with what’s lurking in the darkness. 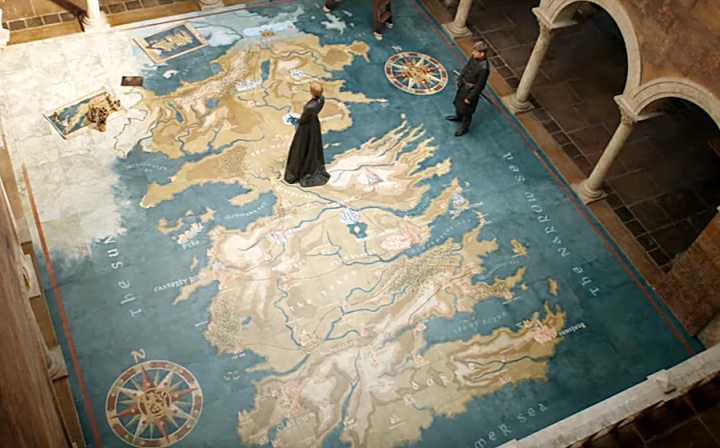 I love that Cersei’s utterly done messing around; she’s had some poor grunts lay out a giant map to study her strategy with Jaime, who may or may not be ready to lop off her head at any moment with Widow’s Wail. Likewise, Daenerys is not mucking around and as she states, “I was born to rule the Seven Kingdoms, and I will.” First she’ll take her seat at Dragonstone. 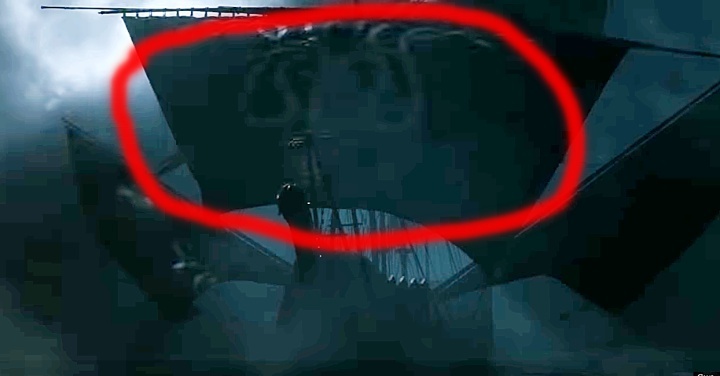 Behind the darkness, we get a shot of Greyjoy ships, presumably sailed by Yara and Theon, who’ve aligned themselves with Daenerys. Then again, I’m not sure Yara will make it alive, since someone whose kiss has been proven deadly is laying one on Theon’s sister. 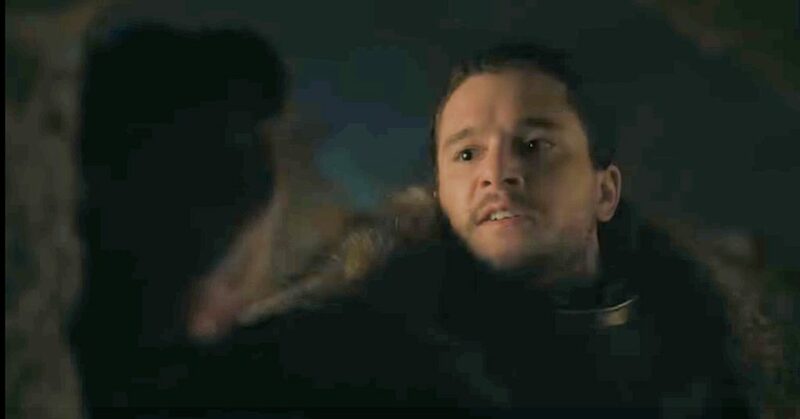 I’m not sure exactly what Littlefinger’s plan is, but we can be certain it involves trying to turn Sansa against Jon. 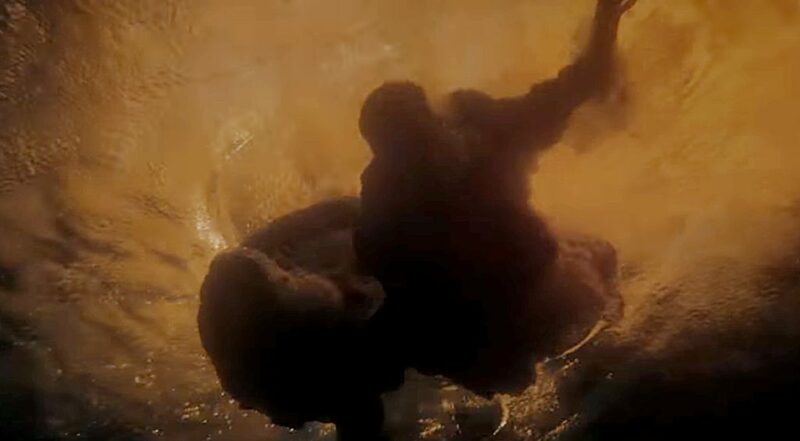 And, who’s being tousled in the water? 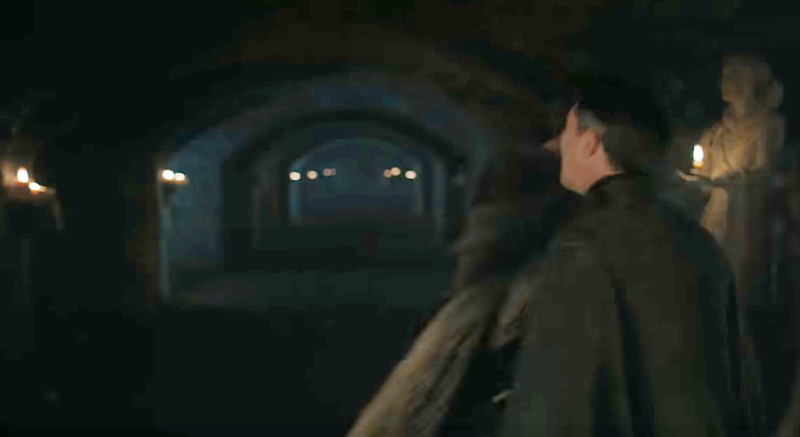 For no clear reason, I have a feeling it might be Baelish. 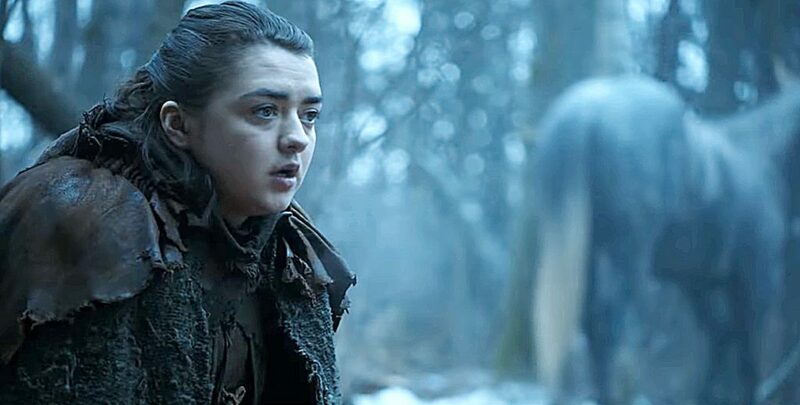 Arya looks more than ever like a Stark, and I just can’t wait to see her reunited with Sansa. I have a feeling they’ll truly appreciate their sisterhood. Game of Thrones returns to HBO July 16th.